HOW TO TELL TOLEDO FROM THE NIGHT SKY is Virginia Wesleyan College’s 2016 #CommonRead Book! Virginia Wesleyan College has selected Lydia Netzer’s How to Tell Toledo from the Night Sky for their 2016 Common Read program. Over the summer, all incoming students are expected to purchase the book from the VWC campus bookstore or an online retailer. Students will read the book before arriving on campus on August 25 for orientation. The first two days of orientation, August 25 and 26, will be devoted to all-campus discussions of How to Tell Toledo from the Night Sky. Students will engage in small group discussions with other students and their First-Year Experience professor. They will also attend a convocation session in which four faculty members will share their own perspectives on the book. 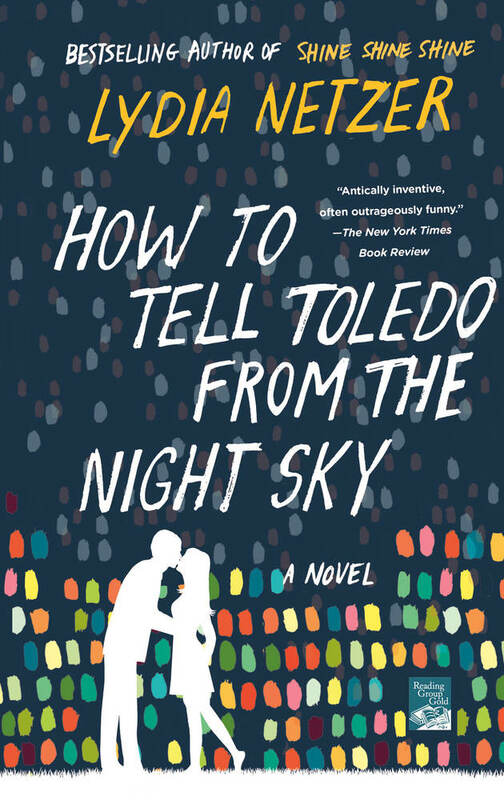 Additionally, students are expected to complete a 200-300 word reflection on their favorite passage from How to Tell Toledo from the Night Sky by August 25. This assignment—submitted to the First-Year Experience professor—is meant to provide the professor with an understanding of the student as a thinker and a writer. Each year, Virginia Wesleyan College’s Common Read program chooses a book to be read by incoming students, faculty, and staff. This program aims to promote an intellectual experience shared by faculty and students, provide incoming students with an introduction to college-level work, and enable students to examine a literary work from different disciplinary perspectives. 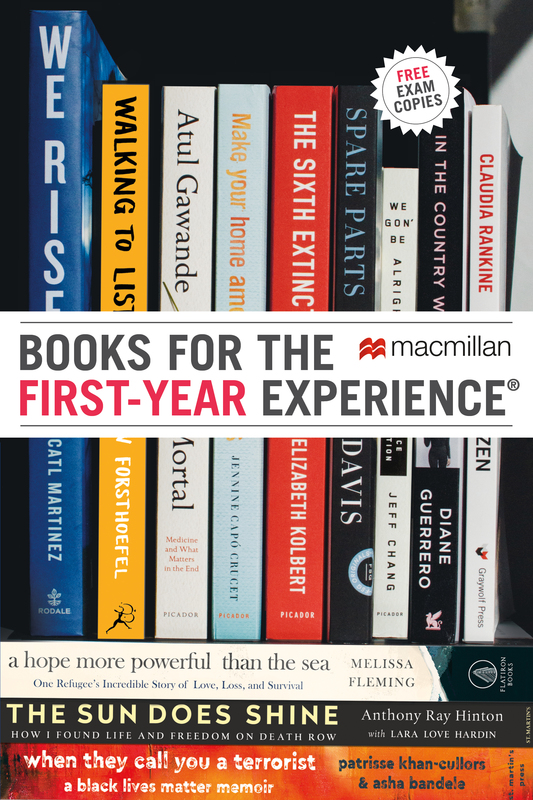 Click here for more information on other Popular Picks for common reading from Macmillan!